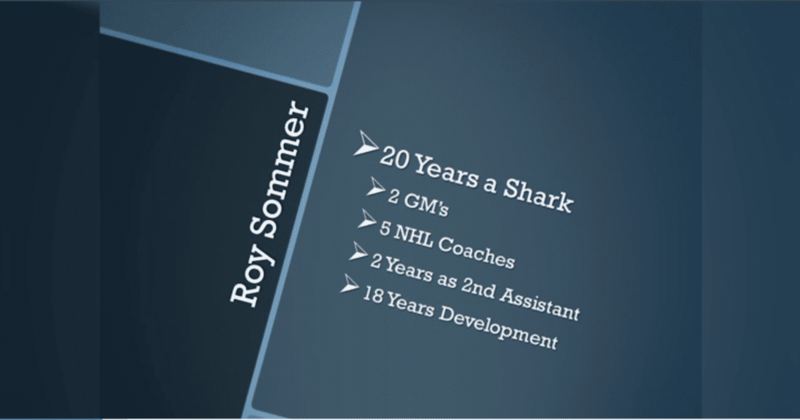 That was the year Roy Sommers was hired by the San Jose Sharks as an assistant coach. It was also the year his daughter was born. Today he’s still employed by the same organization and his daughter is a junior in University. As Roy points out early in his presentation; time sure flies! After two seasons as an assistant coach with the Sharks, Roy applied for the head coaching job with the organization’s AHL affiliate which, at the time, was based in Kentucky. He’s held the role ever since although the franchise has relocated to Cleveland, Worcester and appears to have found a long-term home in San Jose. Last season on February 10, 2016 Roy Sommer became the winningest head coach in AHL history when he reached 637 wins. More important than the wins, he’s accumulated a lifetime of great stories and memories along the way! 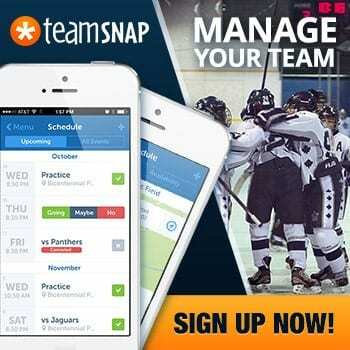 The coaches who attend our annual TeamSnap Hockey Coaches Conference generally do so because they’re passionate about coaching and the opportunity to have a positive impact on their players. It’s fair to say that that everyone in attendance was deeply impacted by Roy’s presentation and couldn’t wait for the season to start. He really puts the FUN into coaching. Ironically, Roy was born in Oakland and grew up in the Bay area. In 1974 he moved to Alberta, Canada to begin his junior career. The move paid off as he was drafted by the Toronto Maple Leafs three years later, #101 overall. While a career in the NHL wasn’t in the cards (he played a total of three games with the Edmonton Oilers), he did end up playing over 10 years professionally in the IHL, PHL, CHL and AHL. Roy wasted little time transitioning into his coaching career, as he turned in his uniform for a suit and spot behind the bench with the IHL’s Muskegon Lumberjacks in 1987. Roy listed several mentors that he’s been fortunate to have during his career with the Sharks, including Todd McLellan and Daryl Sutter. Although while it was important to teach their system to the minor league prospects under his guidance he stressed that he always remained true to himself. 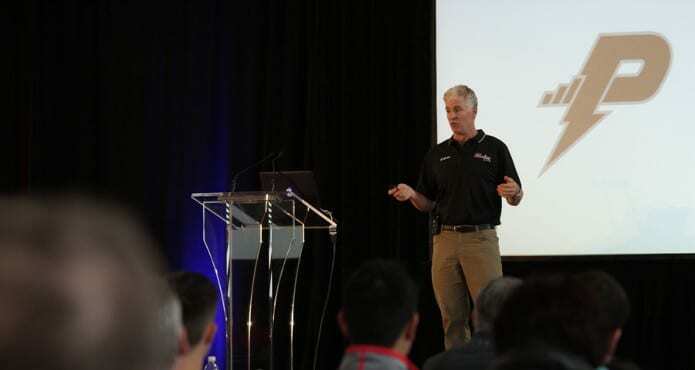 In his presentation Roy touches on the 3 things he excels at as a coach: TEAM BUILDING, COMMUNICATION & GREAT PRACTICES. It seems his one guiding philosophy is that the more players know about each other the more they’ll care, and the more they care the harder they’ll work. Ensuring his group becomes part of a family has been crucial to his success. This process takes work and preparation, the same as every aspect of your program. Roy’s presentation will give you new ideas on how to lay out your seasonal plan and ensure your players go to bat for each other. 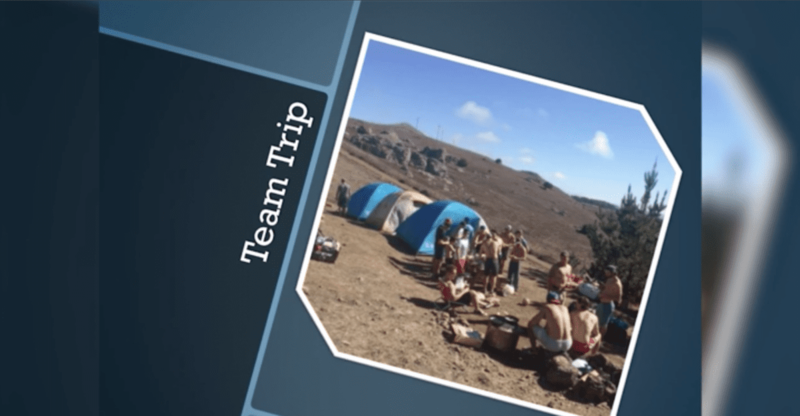 Most of all, you’ll be inspired to keep the daily grind of coming to the rink fun and to look at new ways to bring your team together. Below is an excerpt from Roy’s presentation at our TeamSnap Hockey Coaches Conference in Toronto. DON’T MISS this opportunity to watch his entire presentation for FREE, along with our full library of conference videos. Go to our TCS | MEMBERS platform to sign up now. There’s no risk! Your first 30 days are FREE and you’ll have a new video delivered to your inbox each week. 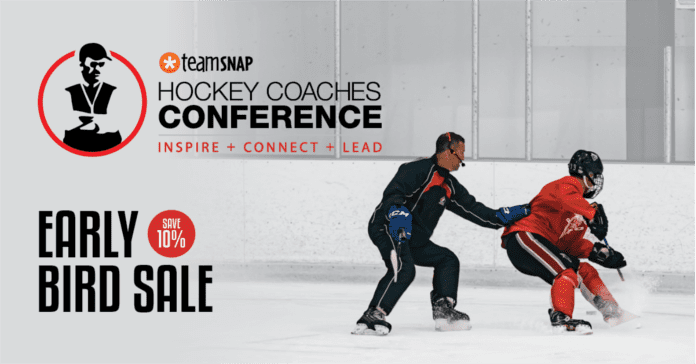 If you have been enjoying these video excerpts, consider signing up for a FREE 30 day trial on our TCS | MEMBERS site for access to our entire library of videos from our annual TeamSnap Hockey Coaches Conference. 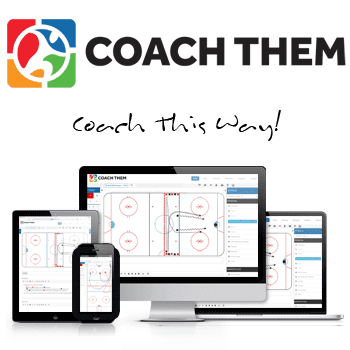 There’s no risk (you can cancel at any time) and most likely you’ll join a community of coaches from all over the world who use the videos on a daily basis to pick up new tips and stay relevant.